As millennials overtake Boomers as the core healthcare consumer, the ambulatory care space will see significant changes in the next years. 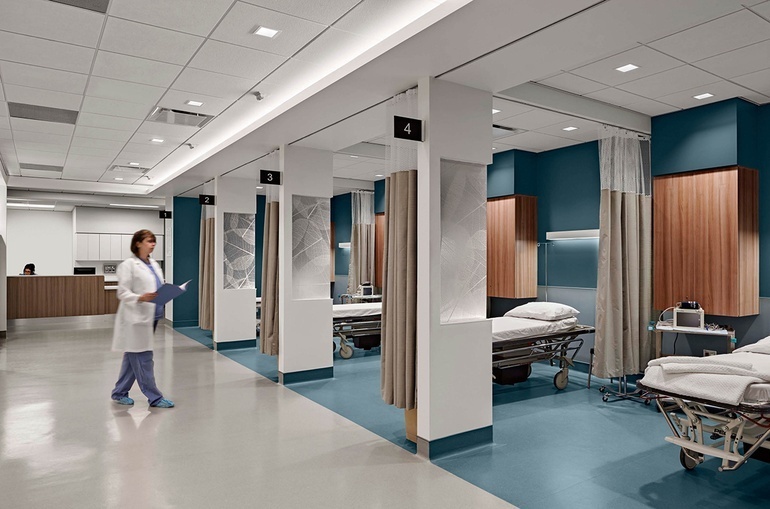 Scott Rawlings, Healthcare Design Director for Payette, believes that harnessing this data is the key to a successful transformation in ambulatory care. As millennials overtake Boomers as the core healthcare consumer, the ambulatory care space will see significant changes in the next five to eight years. To stay viable, the operational planning concepts and physical program allocations must adapt to the needs of this evolving market. At the Health Facilities Innovation Forum, Rawlings discussed the changes on the horizon, plus new methods for implementing successful designs. Every day, it seems we’re hit with a new headline about the changing face of healthcare. However, despite this truth, 99% of the time these changes are evolutionary. The core of an existing base model for a typology doesn’t change; rather, slight tweaks in design and operations are made along the way. It’s rare for something to happen in the market that’s so dramatic that it challenges us to reassess a typology’s base assumptions. 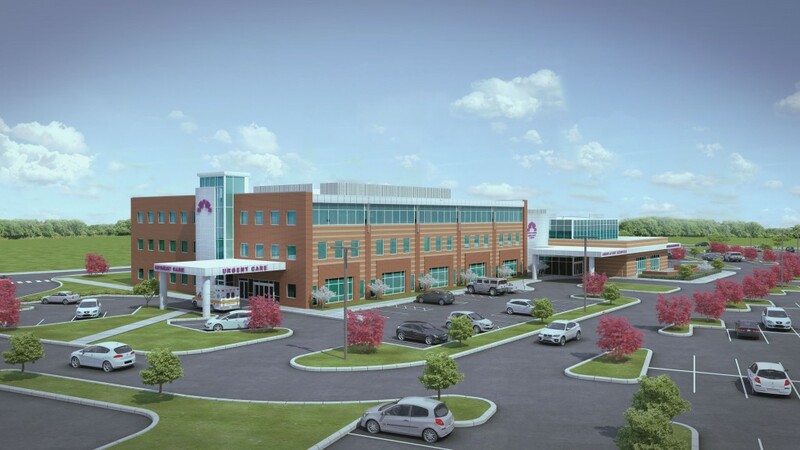 “I believe we’re on the verge of that type of change for multidisciplinary ambulatory care clinics,” Rawlings said. How can the Design Process Dig Deeper? All models must be based around one question: Who is your core user? The current model is a response to the Boomers; everything from initial siting to design and space allocation is centered around their preferences. But because the pace of technological, cultural and social change has accelerated, millennials are dramatically different in a number of ways. To serve the new healthcare consumer, we’re challenged to relook at the original basis for ambulatory care design. Quality healthcare projects are designed from the inside out: a design and a plan wrapped inside an operational plan. Digging a little deeper, according to Rawlings, depends on the steps below. 1- Assemble the right team and tools. 2- Take the operational plan that was the basis for design & break it into its components. 3- Analyze each moving part for whatever the change was that drove this typology review. Ask: What is its value in the stream? How is that change affecting it? How can it be modified or customized for this typology? 4- Take this analysis for all of its components, lay them on top of each other, and analyze the patterns. The patterns that emerge are going to influence the physical design of a new typology. Due to the complexities of healthcare and the sheer number of components in a good operational plan, this process is currently a huge undertaking. 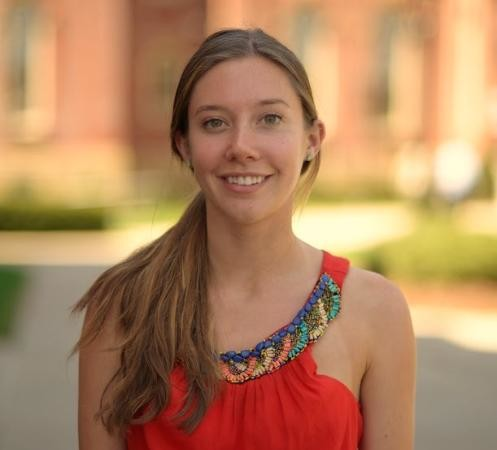 “That effort is stretching beyond traditional architecture now, but the future will be about bringing together more specialties and more tools to analyze data,” Rawlings said. In five years, millennials will outnumber Boomers by 10-12 million. Because this generation is so good at leaving digital footprints, a truly unique opportunity exists. For the first time in history, we have the technology and the information to build a virtual model of our future client and understand them at a much deeper level. “If you know how to collect and analyze the massive amount of data these digital natives give us, you’ll understand them better than they understand themselves,” Rawlings said. 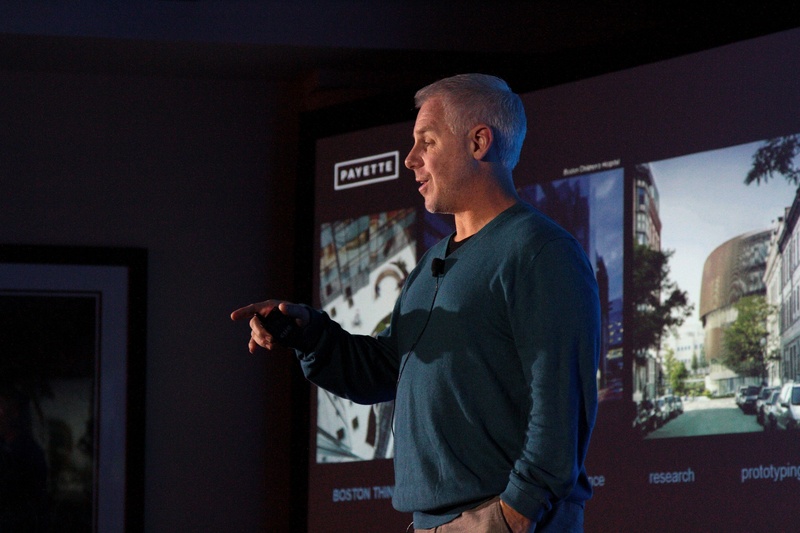 Payette embarked on extensive research into the minds of millennials to do so. Three vital themes emerged, all of which can be used to design ambulatory care centers that successfully satisfy the new market’s needs. Before the age of smartphones, Boomers demanded high visibility and access from ambulatory care sites. “Do I know where it is?” was a prime concern. Now, Google Maps has empowered millennials to find you no matter where you are. Payette found that Millennials could care less about visual acuity, rating the importance of recognizing the location ahead of time as a “2” on a scale of 1 to 10. Key Takeaway: These notorious multi-taskers are all about efficiency and what else they can get done nearby. While they don’t care about familiarity with your location, they care about amenities and who your neighbors are. The ideal waiting room for Boomers is...well, not ideal at all. They prefer a quiet space that they can quickly leave. Research shows Boomers “don’t find satisfaction” from waiting areas, which was the driver behind getting patients into an exam room as fast as possible. Designing for the younger generation requires a shift in perception. If the waiting area has the right design and amenities, it’s can be a positive experience. Providing space to multi-task, plug in phones and laptops, and get a cup of coffee is essential to millennial’s satisfaction. Payette’s research shows this group didn’t register “waiting” as an issue until 15 minutes had passed. They didn’t even mark it as moderately unsatisfactory until the 28-minute mark. If younger healthcare consumers can get other things done, they’ll wait comfortably for half an hour. “However, as soon as you start the process of registration, millennials are now on your time, not their own. So if you stick them in an exam area only to wait ten minutes for a doctor, they won’t be as satisfied as being in a waiting room with amenities,” Rawlings said. 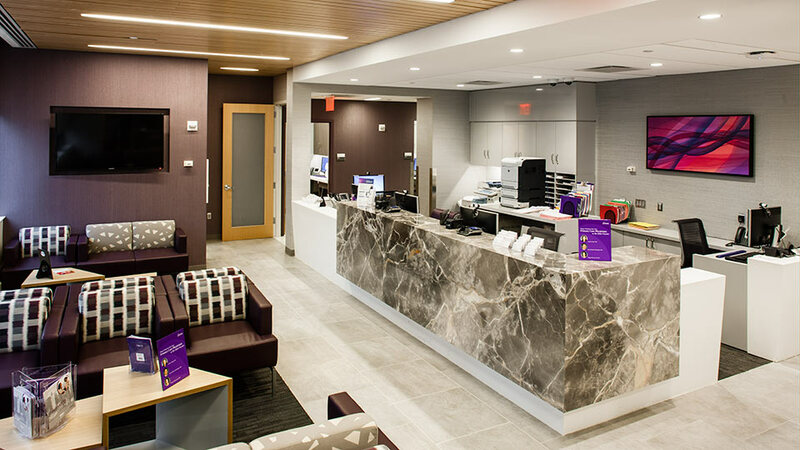 Key Takeaway: Lean out the clinic block; move some of that square footage to the waiting area to make it a true amenity. 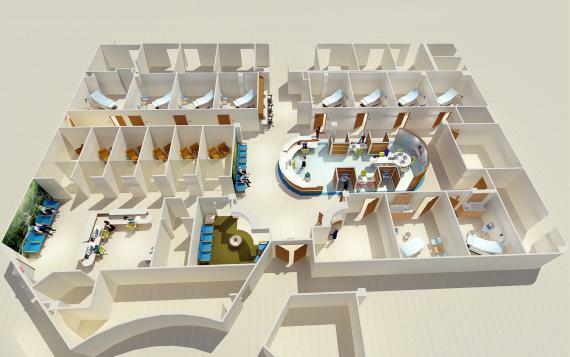 The exam pod layout is the core of the ambulatory care center. However, the current model is a product of Boomer’s “value for their dollar” mindset. They want to clearly see what they are paying for and be touched along the way with people asking how they’re doing. Millennials are the opposite: They are all about the ATM, self-checkout model and believe being "checked in on" by 15 different people is inefficient. Key Takeaway: Take the work areas out and make them more efficient to save 18-22% of sq. footage allocated in the clinical block. Take that out of the center to make it more efficient and cheaper to build, or turn it back into revenue-generating space in exam rooms. Rawling reiterated the vital importance of developing a design team that can “look beyond walls and doors” and increasing the tools in your toolbox. “Thanks to data, we can create a more efficient, profitable model while raising satisfaction levels for your customers,” he said. By adding people to your design team that think about operational plans and can effectively analyze data, you’ll tap into the unprecedented ability to know your client at an amazingly deep level and create future-ready ambulatory care centers.